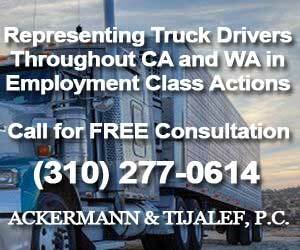 The Federal Motor Carrier Safety Regulations prohibit interstate truck drivers from driving more than 11 hours per day. 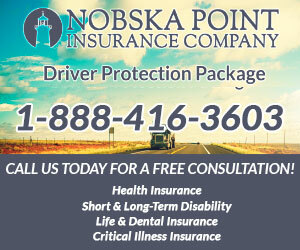 Drivers must locate a place to park upon reaching the maximum hours. Unfortunately, however, it’s quite challenging at times to find parking. 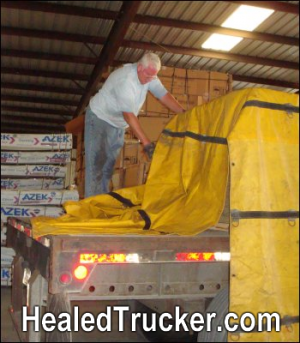 According to the Bureau of Labor Statistics, there were 745 reported fatal injuries in 2015 among truck drivers. Some of which are caused by the inability to park at a safe location. 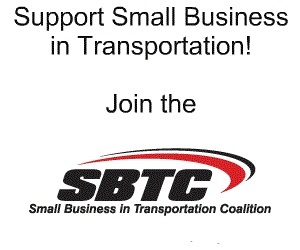 The American Trucking Association estimated that there are 3.5 million truckers on the US highways. Yet astonishingly there is parking for only about 300,000. 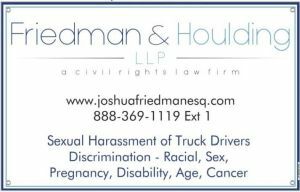 Truck parking shortages are a national safety concern. 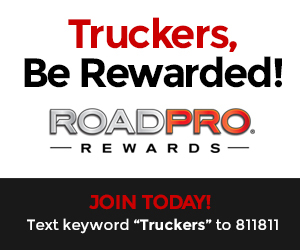 FREE TRELP APP PLANS ON HAVING 3,000,000 PARKING SPOTS ON ITS PLATFORM BY 2019 SO EVERY TRUCKER HAS A SAFE PLACE TO SLEEP. 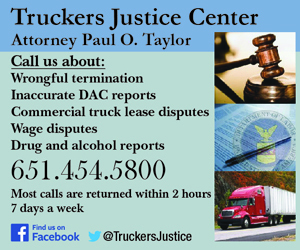 Current truck parking apps, including, TruckerPath, help truckers find existing truck stops and rest areas. It also alerts drivers whether a parking facility is full. TRELP does this and more. 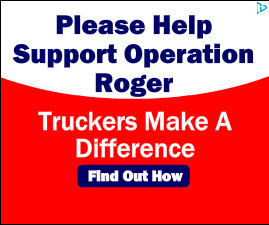 With such overwhelming parking shortages, truckers need more and better solutions. Trelp allows users to share non-traditional parking locations. 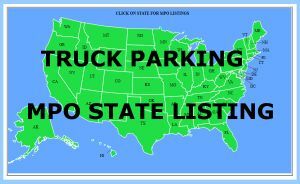 For example, a truck parking facility may be completely full, but there may be a shopping center nearby that allows overnight parking. 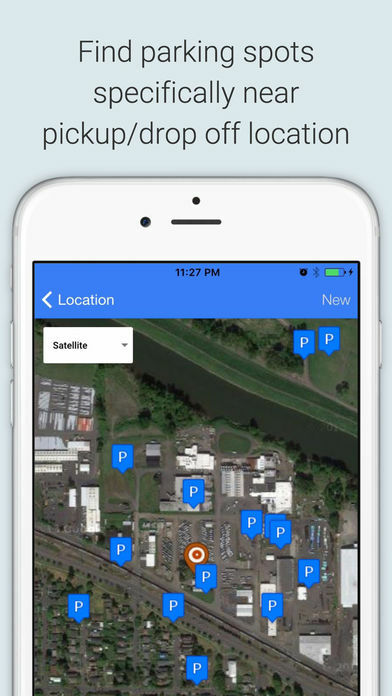 Trelp allows users to create new parking spots anywhere, be it by a truck stop, at a shipper or receiver, or just along the side of the road. No other app allows users to do this. 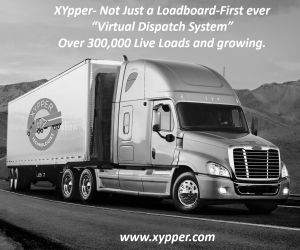 Knowing the physical address to a shipper/receiver is simply not enough. Drivers must go to the loading/unloading area, which is often difficult to find. Trelp allows users to share last mile directions. 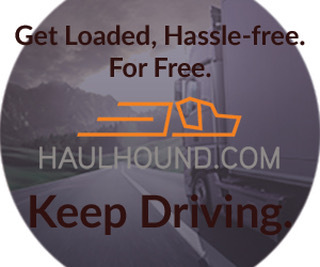 Having all of this information will significantly decrease wasteful driving. Consequently, there will also be less air pollution. 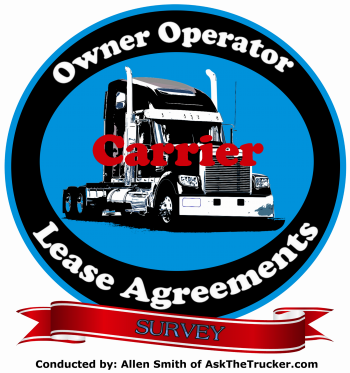 Moreover, drivers can comment on the shipper/receiver, e.g., a driver must pay a lumper fee in cash in order to get an executed Bill of Lading; shipper will not allow early arrival; hours of operation; and overnight parking availability. In addition, Trelp is comparable to WAZE for truck drivers in that it allows users to alert each other as to where law enforcement has been sighted. 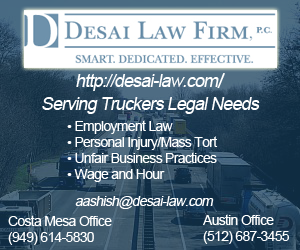 Traffic citations can not only be costly for commercial drivers, they can affect a driver’s livelihood. 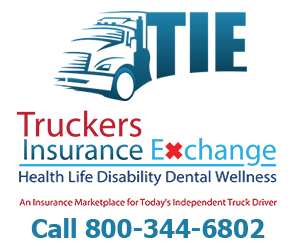 In sum, Trelp is a technology platform that is designed for drivers to help each other. 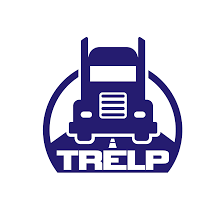 Trelp is a team of experienced truck drivers and software developers who collaborate with logistics managers to solve an ongoing issue in the industry that is the pillar of United States economy. 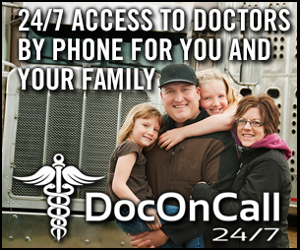 It is available for android smart phones only at this time. It plans to launch an IOS version soon. © 2017, Allen Smith. All rights reserved. I hope this takes off, parking is getting tough in larger cities.